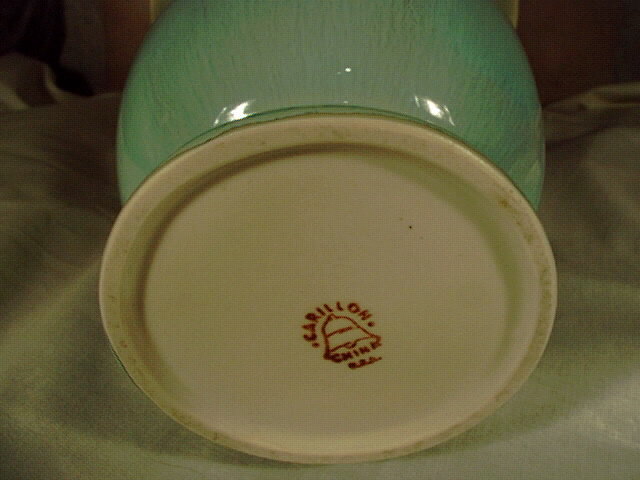 Description: I think this is General Ceramics Carillon China. It is beautiful. 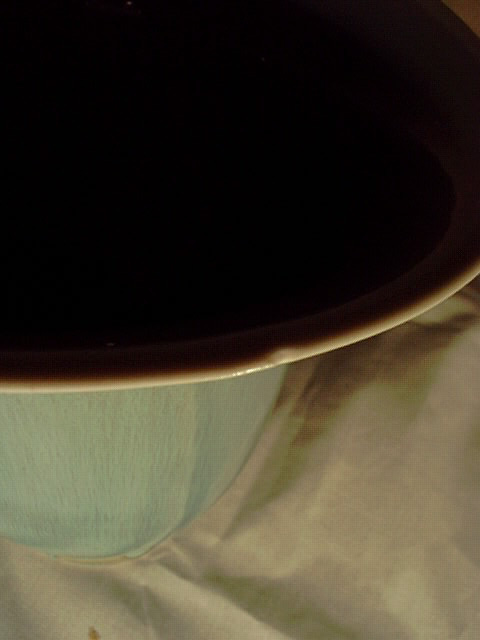 The glaze is difficult to photograph, but is pretty close to pics. Very much like flambe glazes. There is a rim nick, which could only be photographed with the light just right, it is very small. About 10" tall. I would like to know if I have the mfg. right, and the arrox. value, with the rim flaw. 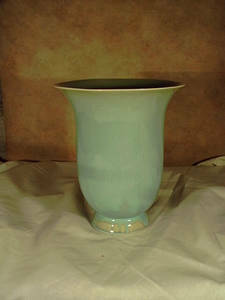 Keywords: carillon general ceramics vase.